Hello, everyone! I hope this Monday finds you well. Are you anticipating the release of Stone in the Sky by Cecil Castellucci? You should be! Here are my initial thoughts about the book, and stay tuned for my review next month :). In addition to giving away my ARC of the second Tin Star book, I'm giving away hardcovers of Willowgrove (Hemlock #3) by Kathleen Peacock and Twisted Fate by Norah Olson, which I received from the publisher but which I personally will not have time to read and which y'all should get excited for! YAY FOR MORE BOOKS. If you haven't read the first novel, you can find the summary here. I reviewed and quite enjoyed Tin Star, which is well worth looking up at your local library or bookstore if you haven't already. If you haven't read the first novel, you can find the summary here. Same for the second novel. As usual, her sister, Sydney, sees things differently. In Sydney's mind, Graham's odd personality and secretive past scream psychopath, not sweetheart. Her gut is telling her to stay away from him, and to protect a love-struck Alyson from her own naïveté. But despite her instincts, Sydney is surprised to realize that a part of her is drawn to Graham, too. Perfect for fans of Michelle Hodkin, and E. Lockhart’s We Were Liars,Twisted Fate is an unputdownable novel, teeming with suspense. Stone in the sky mostly! I really have to read tin star too! It has been on my TBR for a while! Thank you for the giveaway! They all sound wonderful!! I'm most excited for Willowgrove though. I haven't read the first 2 yet, but I did just get them for Christmas so I should soon. 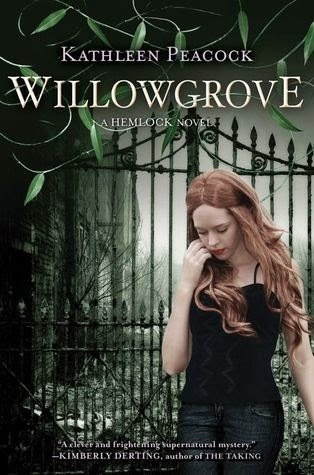 I'm excited for Willowgrove because I'm in love with the first two books in the series! And plus, I love werewolves! Thanks for the giveaway. thank you for doing this give away!! I am most excited for Willowgrove. I'm most excited for Twisted Fate, heard great things about it and it's kind of mystery thriller book I would definitely love and enjoy. 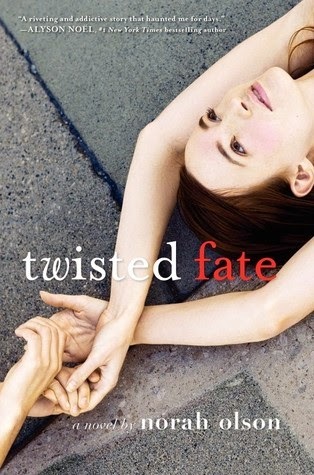 Twisted Fate sounds like an amazing book, I've been in a reading slump and I think it would spark my interests again. 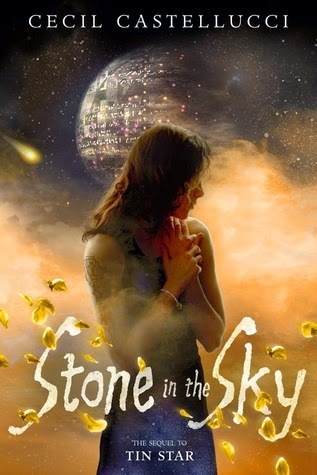 I'm most excited about Stone in the Sky. I haven't read book 1 yet, but it looks amazing!